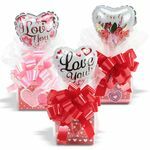 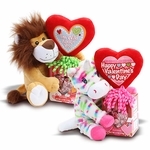 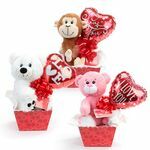 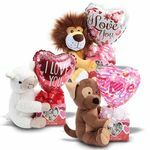 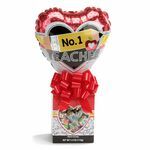 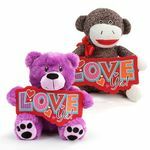 Dog Gone It, I Love You Gift contains a 9.5" plush dog, a 4" air filled balloon and 3 ounces of fruity hard candy in a decorative container. 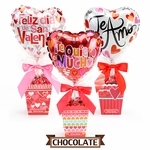 Balloon and container designs are assorted and may vary from what is shown. 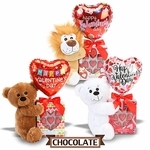 ProgressiveBalloons.com is your 24 hour online balloon, plush and gift store! 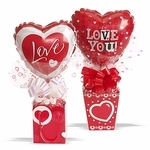 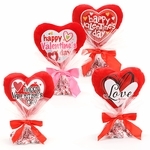 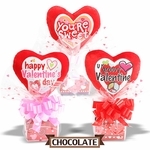 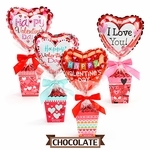 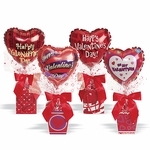 Make Progressive Balloons & Gifts your final destination when shopping for that special event!